With the summer heat we need to ensure we are getting enough H2O. I won’t bore you with details as to why water is essential for our everyday living. But I will quickly mention how it has major benefits for our skin, kidneys, digestion, muscles, immunity, mood, the list goes on and on. 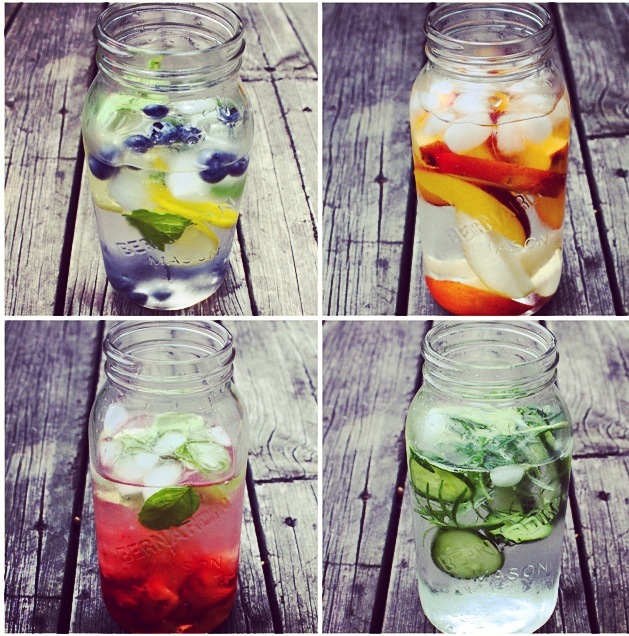 Here’s my dish on some ways to perk up your drink and increase your H2O consumption. ← All in the Quest of a Gourmet Jerky – SUPPLY & DEMAND JERKY CO.